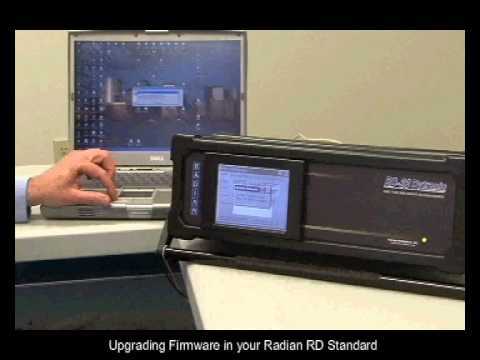 Step by step instructions on how to upgrade the firmware in your Radian Research RD-3x Standard. 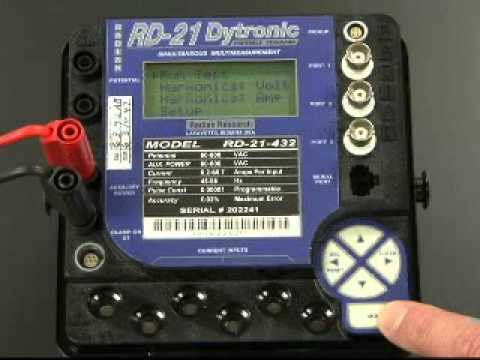 This video highlights a typical meter test using a Radian Research Dytronic Reference Standard. 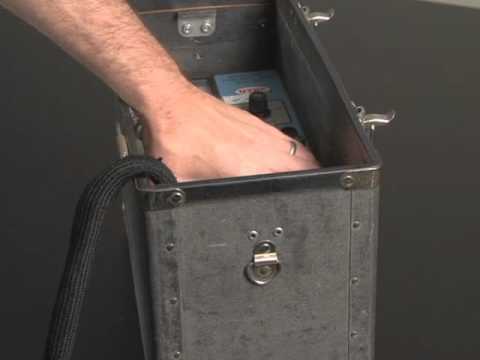 Instructional video illustrating the procedure to convert an older field test kit for use with the dytronic series of standards. 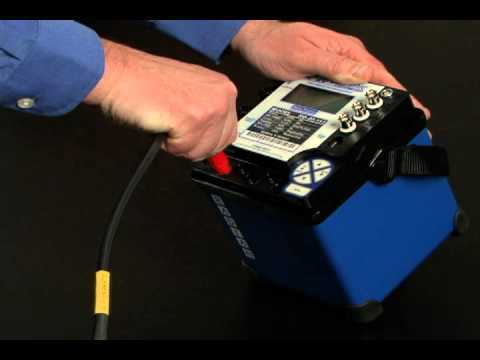 The RM-17 is the only portable watthour test system to include a complete calibration report. 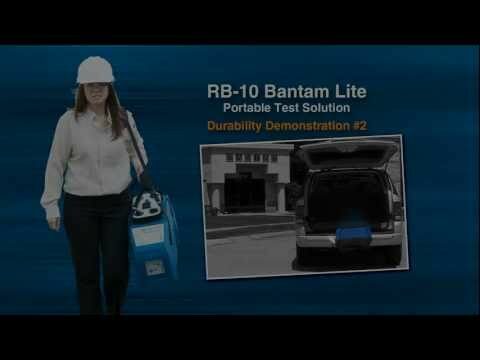 Radian demonstrates the durability of the RB-10 Bantam Lite by driving a SUV onto it. The RB-10 Bantam Lite remains unscathed as it falls from a SUV. 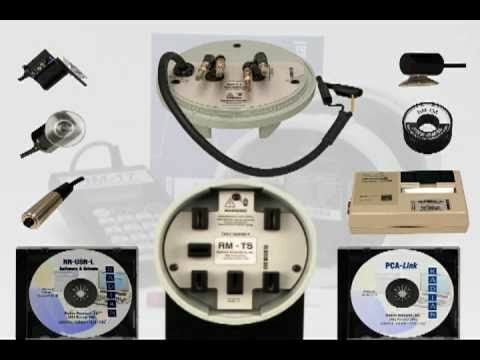 How to connect the RB-10 Bantam Lite to a typical meter installation. Instructional video highlighting the current input locking connector for a Radian RD-2x or RD-3x Standard. This locking feature is design for safety and ease of use.